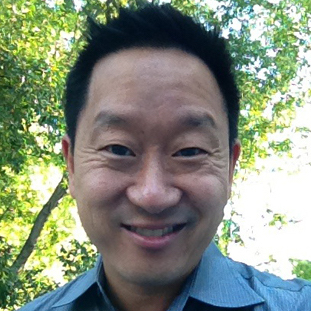 Robert Kim is the William T. Grant Distinguished Fellow at the Rutgers Graduate School of Education. From 2011 through 2016, he was Deputy Assistant Secretary in the U.S. Department of Education Office for Civil Rights. He co-authored Education and the Law, 4th ed. (West Academic Publishing, 2016) and Legal Issues in Education: Rights and Responsibilities in U.S. Public Schools Today (forthcoming 2017).